I love classic things, simple rings. 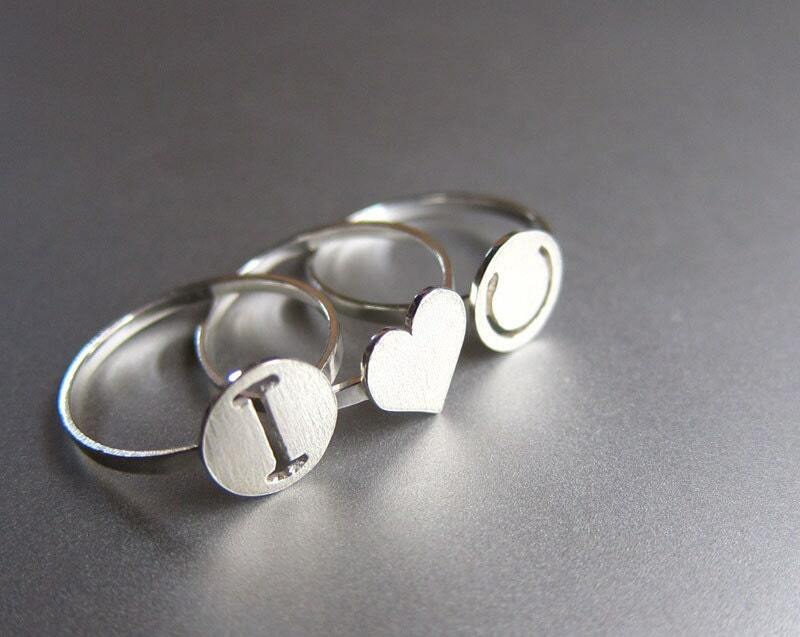 This tiny heart ring is from this I <3 U ring set. Some girls bought this ring to wear on their pinky finger. 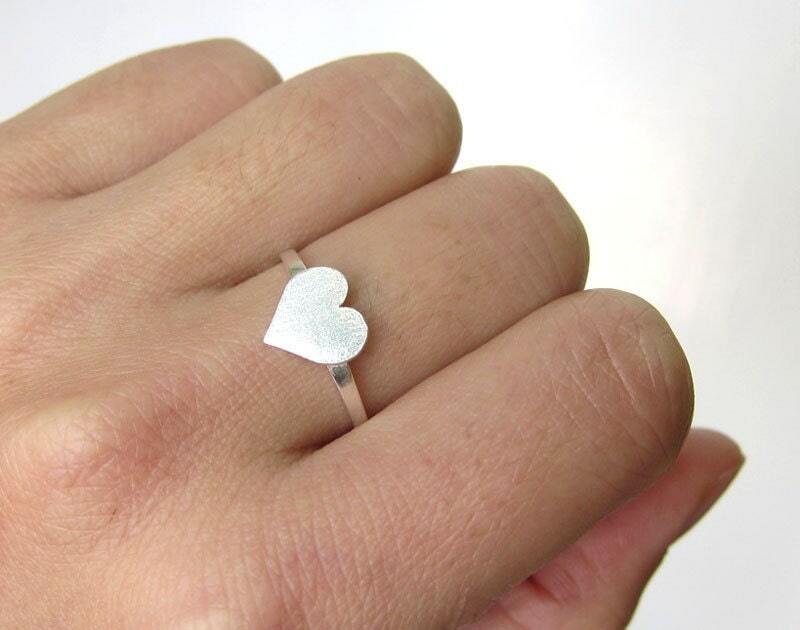 I think That's a truly refreshing & cute idea for wearing this tiny heart ring. 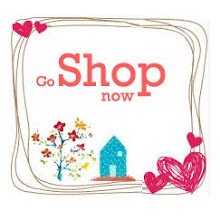 Hope this little heart handmade ring is what you looking-for . 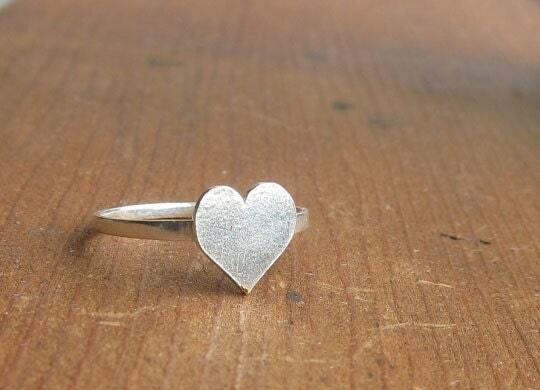 This Tiny Heart Silver Ring is made of Pure sterling silver, not just silver plated. 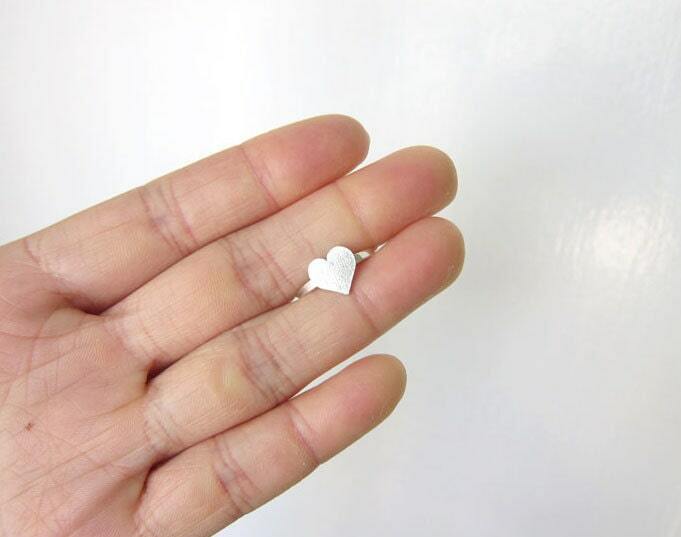 Hope this Tiny Heart Ring can make a lovely gift for you. <3"